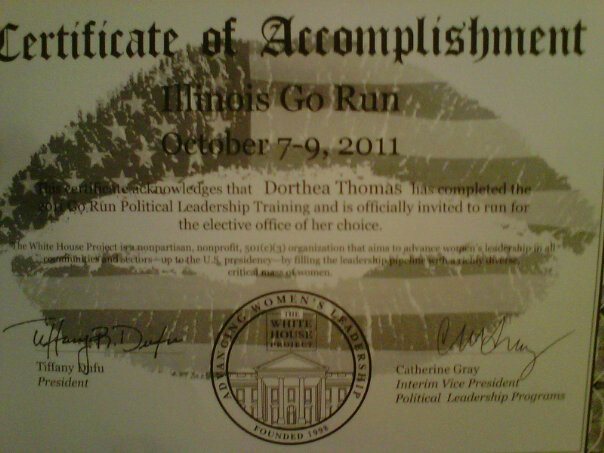 In October 2011, I was offered a Scholarship to attend The White House Project “Go Run” training. 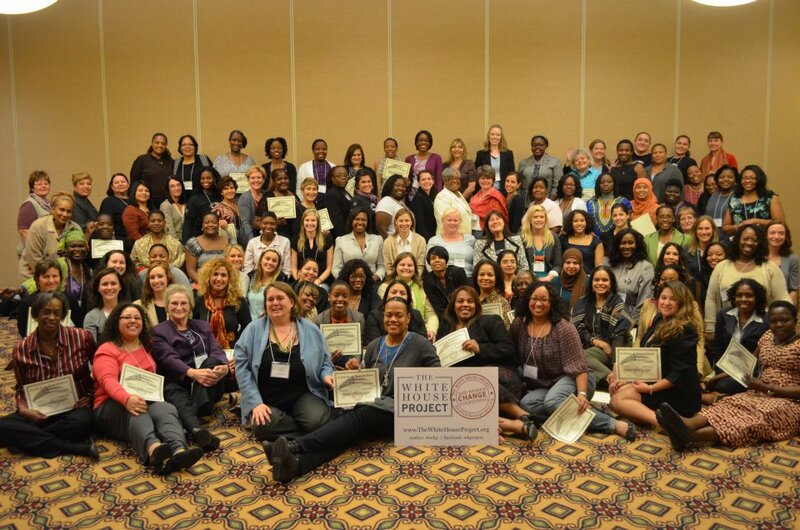 The White House Project is an American non-profit organization, which, according to its mission statement, “aims to advance women’s leadership in all communities and sectors, up to the U.S. presidency.” The organization works to increase female representation in American institutions, businesses and government. The Training institute was an intensive learning experience that enhanced my leadership skills and taught me valuable campaign strategies I can use as a Candidate, Campaign Director, or Public Administrator.